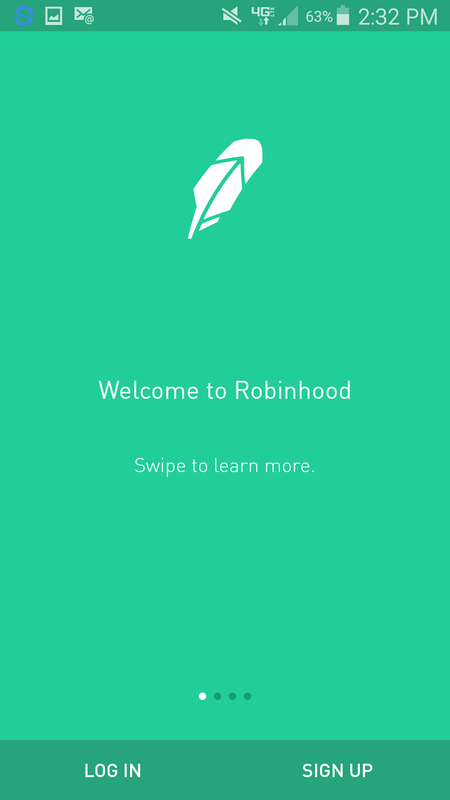 I was super excited when Robinhood became available on Android. Unfortunately, I installed it around the time of the latest market correction. I bought a tech stock that was near an all-time high, and now it's gone down nearly 20%. I haven't sold the stock yet, so I'm not out any money. There is an opportunity cost to this though. I'm sitting on this stock to go back up, instead of using the money to make money off of other stocks. This short week has taught me something. I am not going to try and trade the swings of the market. My strategy is to invest in mostly dividend-paying stocks. This strategy comes from a blog I read. I've been following Jason Fieber over at www.dividendmantra.com for a while now. I love his blog and I love seeing the updates. It's a little skewed now because he is making a ton of money off of his website and writing about dividend investing, so his ability to buy thousands of dollars of stock every month isn't realistic for the average person. 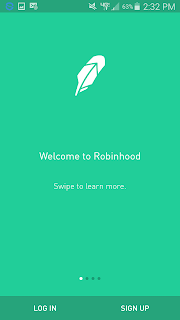 My plan is to buy dividend-paying stocks that are at least somewhat recognize sustainability. I will not invest in the big oil companies, even though there are a lot of good dividend-paying oil stocks. I also won't invest in any of the tobacco companies because of the health issues tobacco can cause. The other part of my plan is to try "dividend capture". This is a method of buying a dividend stock near the ex-dividend date to get the quarterly dividend from a company, and then selling the stock soon afterwards. I will only do this strategy until I make more money and invest more into my account. That's my plan for now, and once I average out the expensive tech stock I bought, I will start investing in dividend stocks.